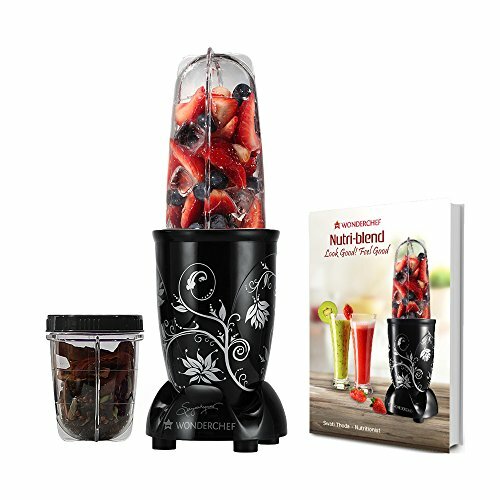 Top 10 Best Blenders for Smoothies & Juices in India: With so many options of smoothie & juice blenders in the market, you are bound to be confused on what are the best blenders for smoothie making? 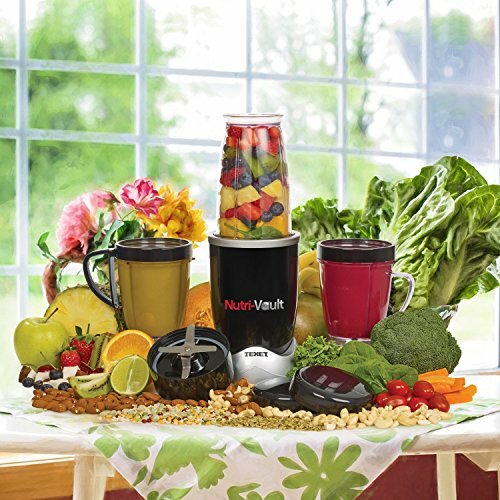 Most of the smoothie recipes involve blending up harder, fibrous ingredients like nuts, dates, herbs and oats, it is essential that you have a powerful and feature packed blender to churn out the toughest of ingredients without loosing the nutrients of the ingredients. 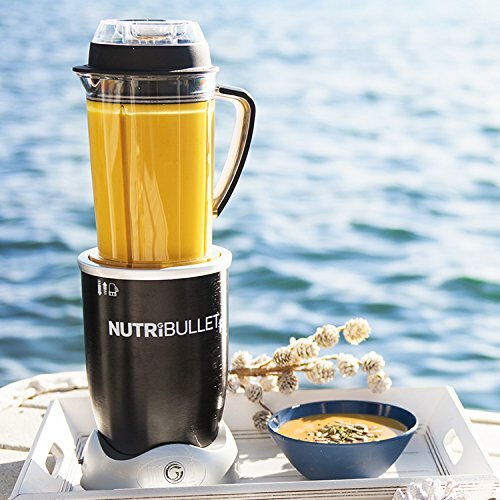 Although most of the blenders do their job, you notice the difference in the texture of of the smoothies, some smoothies can be really rough in texture. 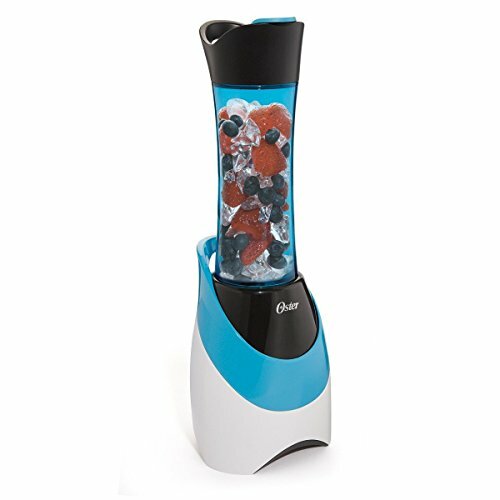 Hence, you definitely get what you pay for, high-speed and powerful blenders are expensive but, you will definitely notice the difference in the quality of juice or smoothie. 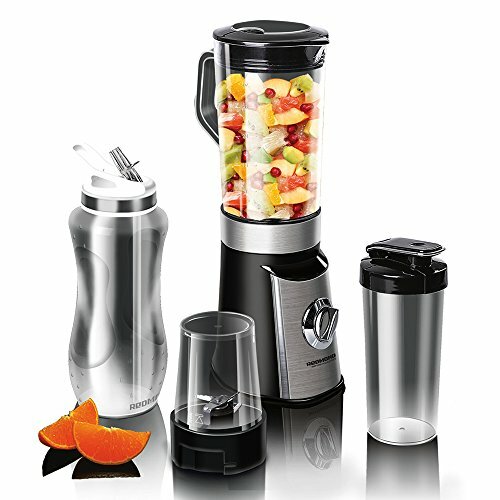 Invest in a high quality blender that’ll make excellent smoothies and juices all through the year, here’s our top 10 picks at every price point. 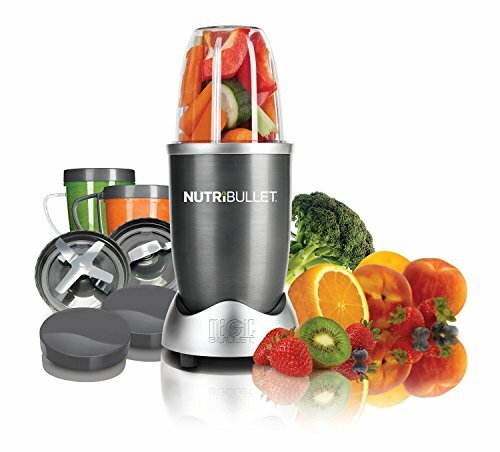 Nutribullet Has 1 Year Seller Warranty Against Manufacturing Defects. 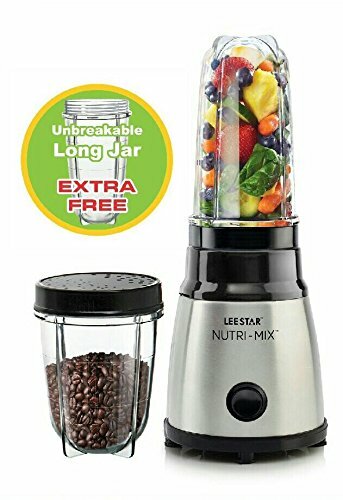 Warranty Applies Only When Purchased From 'Atm Retail & Cart2India'. 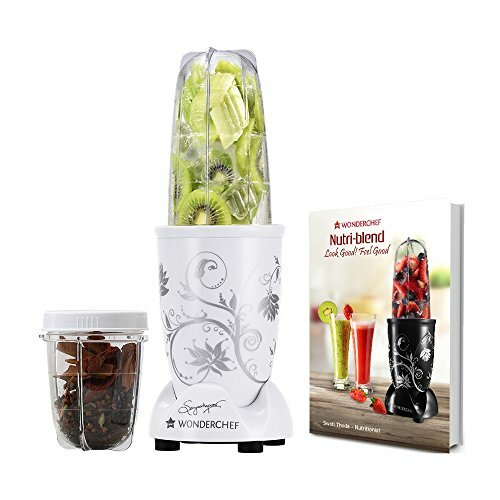 Wonderchef 400 Watt Nutri-Blend Black with free set of 6 Glasses and Recipe Book by Sanjeev Kapoor.